for $1,199,888 with 3 bedrooms and 3 full baths. This 1,560 square foot home was built in 1952 on a lot size of 0.1241 Acre(s). Perfect for family or investor. Imagine the possibilities! Already updated with potential for income. Step into the large living room with a wood burning fireplace and hardwood floors. Featuring a remodeled kitchen and a ground floor bedroom and bath. 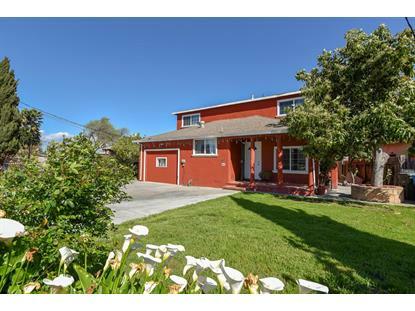 Large second floor with ample size bedrooms and baths, and with an additional private entrance. Located on a quiet, family-friendly street with easy access to major commute, shopping and outdoor recreation. 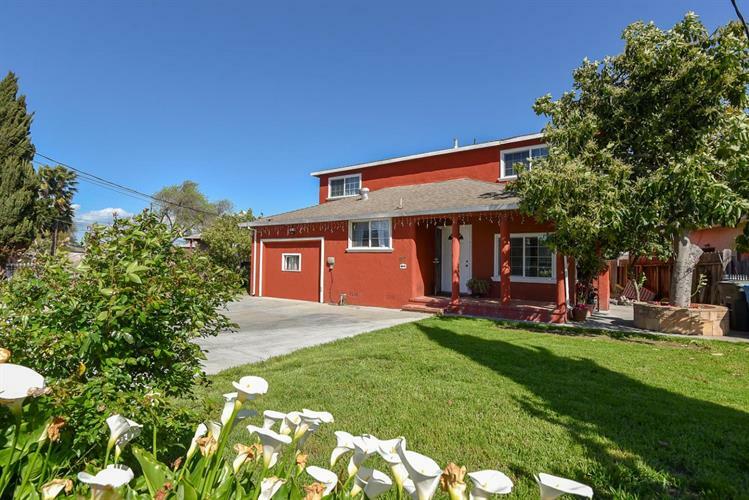 Just minutes to downtown Palo Alto and Facebook. Don't miss this opportunity!